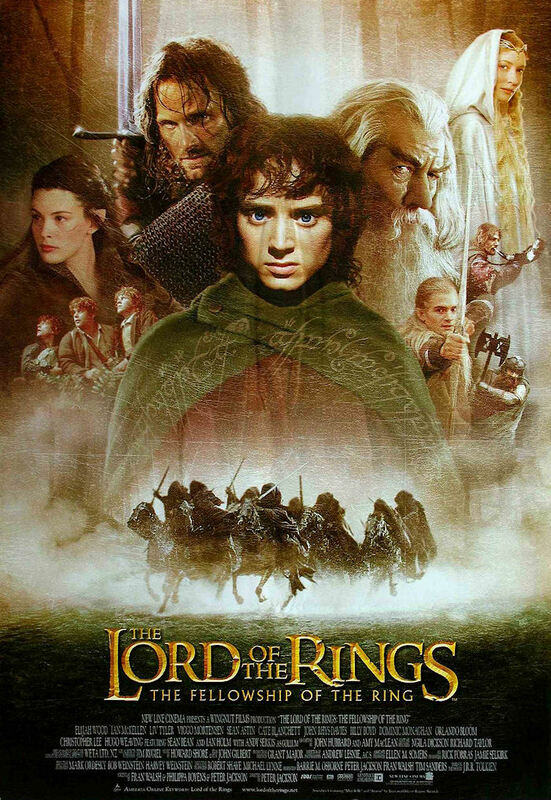 Both of Peter Jackson’s prequels to his Lord of the Rings saga are given official names and release dates. Just what are they? The first is entitled The Hobbit: An Unexpected Journey. The film releases December 14, 2012. The second movie? The Hobbit: There and Back Again. It hits theaters December 13, 2013. Majority of the cast from the trilogy are making a return, and joining them is newcomer Martin Freeman, who will portray the protagonist Bilbo Baggins. I’m liking the titles for the two films. They perfectly suit the tone of the prior movies and gives that same sense of wonder.